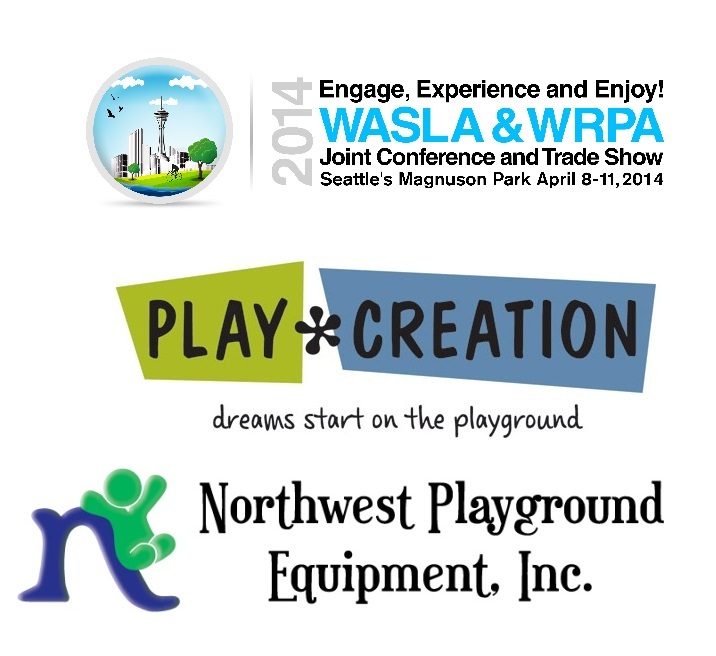 Registration: 8:30 – 8:45 a.m. Workshop: 9:00 a.m. – 3:00 p.m.
Join more than 100 WRPA members and friends that have already registered for the 2014 WASLA and WRPA Joint Conference —Trade Show is expected to be the largest gathering of landscape architects, parks and recreation professionals, colleagues from allied professions, students and vendors.The beautiful and expansive Magnuson Park offers a campus like setting for four days of networking, education, and fun. If you would like information for logging in to the webinar, please send your name, organization, telephone number, and e-mail to Cindy Gower. The City of Olympia Parks, Arts and Recreation Department seeks an energetic individual with a passion for landscaping, athletic fields, environmental stewardship and positive leadership to fill the Park Maintenance Manager position. This individual will have a wonderful opportunity to help build and maintain one of the nicest park systems in the State of Washington. For more detailed information about this opportunity, please read the full recruitment announcement. Apply online here. Submit a resume, cover letter, and salary history by attaching them to your electronic application. The cover letter must be no more than two pages long and include specific examples of how you meet the Ideal Candidate Profile. This is a continuous recruitment. First review will be for applications received by 5 pm February 3, 2014. Only electronic applications are accepted. The City of Edmonds is looking for a Summer Aquatics Manager to provide effective, knowledgeable and skillful program leadership to aquatic team and users of Yost Pool. Performs a variety of duties such as supervision, scheduling, administrative support, training, leadership and motivation of aquatic staff. This position must be available to work 40 hours per week (including early mornings, evenings and weekends as needed). May request 3 days off during regular season (June 23 - Aug. 17). Full details available online. The new playground equipment is ready at Brier Park. Mayor Bob Colinas took his grandchildren to check out the improvements on a recent nice day. "It was packed over there," Colinas said. "There were probably 30 people, parents and children playing." The National Park System has grown to more than 450 areas of public reserve, but continuing population growth means the need to protect wilderness areas has increased, not diminished. Sen. Patty Murray and Rep. Derek Kilmer hope to add 126,554 acres of federal land surrounding Olympic National Park as a designated wilderness, the highest level of federal protection. The 1,500-acre Badger Mountain South mixed-use development is taking shape in Richland — and it will play a role in shaping the city's future. When completed, the development is expected to have 5,000 housing units and about 15,000 residents. It also will feature shops, restaurants and other commercial offerings, schools, health care facilities and 400-plus acres for trails, parks and open space. It's easy to understand why people occasionally report sightings of Bigfoot in the mossy forests of the Olympic Peninsula. What else could explain a fast-moving biped with long, flowing hair climbing trees and plunging into icy streams? It might be Sasquatch. But it's probably Mick Dodge. Frequent visitors to Golden Gardens Park in Seattle have grown tired of some of its residents — beavers. Seattle Parks and Recreation estimates that beavers have destroyed up to 75 trees in the park. Regular visitors of the north side of the park say beavers are ruining it, and it looks like a tornado ripped through the area. Discover Pass revenue is going up, but not fast enough. With the general fund money gap, it's hard to keep state parks open. But state officials are managing by trying to promote the pass program and reduce staff. 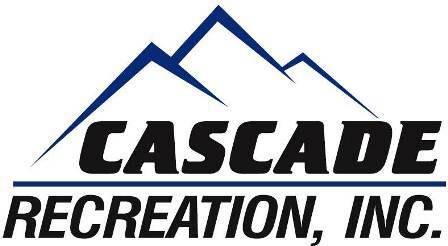 Three years after Washington’s Discover Pass program was implemented, revenue from sales of the pass continues to grow.